This counter-proposal accepts the Commission’s South Derbyshire seat but gets Alfreton back into Amber Valley. In exchange, Crich is added to the Bolsover seat and the moors around Longshaw are added to the NE Derbyshire seat. 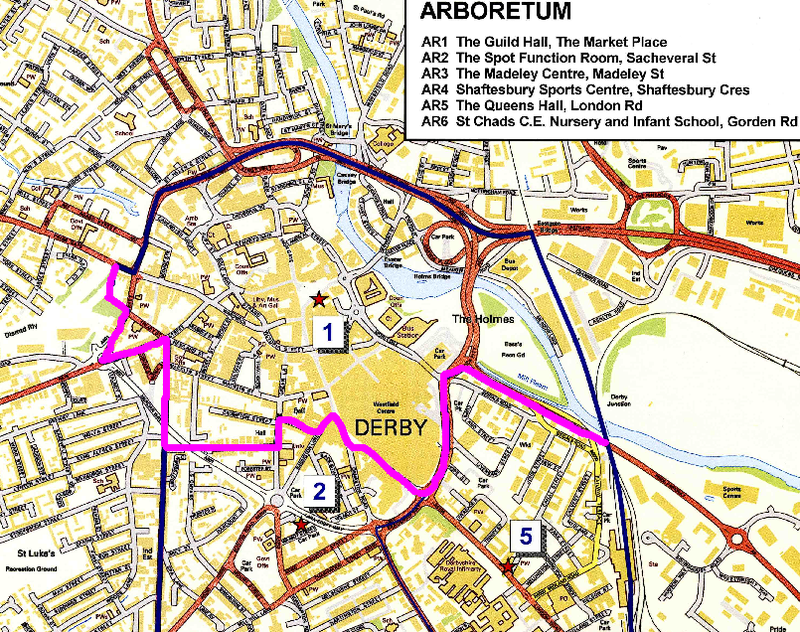 or by splitting Arboretum, giving Derby North 74,131; Derby South 80,132. In addition, you could swap the Mackworth and Alvaston wards between the two seats, using the Arboretum split.